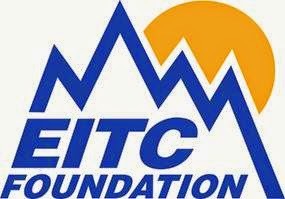 The Eastern Idaho Technical College Foundation has announced this year’s recipients of its annual awards, recognizing contributors, corporate partners, outstanding faculty and staff. The awards will be presented April 8 at the Shilo Inn, at the foundation’s annual banquet and scholarship ceremony. EITC Foundation Outstanding Staff of the Year: Pamela LeVan, student services. All award recipients will be featured in an article in INVEST magazine (a foundation publication) and photos displayed on the EITC Campus. RSVP’s are required for the scholarship banquet. For more information, call (208) 535-5398 or email natalie.hebard@my.eitc.edu.